Modulus solutions are a range of standard, pre- engineered drive packages with a selection of options for wide range common applications. Using the flexible drive.web programmable automation technology, it is possible to adapt a small range of hardware configurations to a wide range of applications thereby keeping design and manufacturing costs to a minimum. 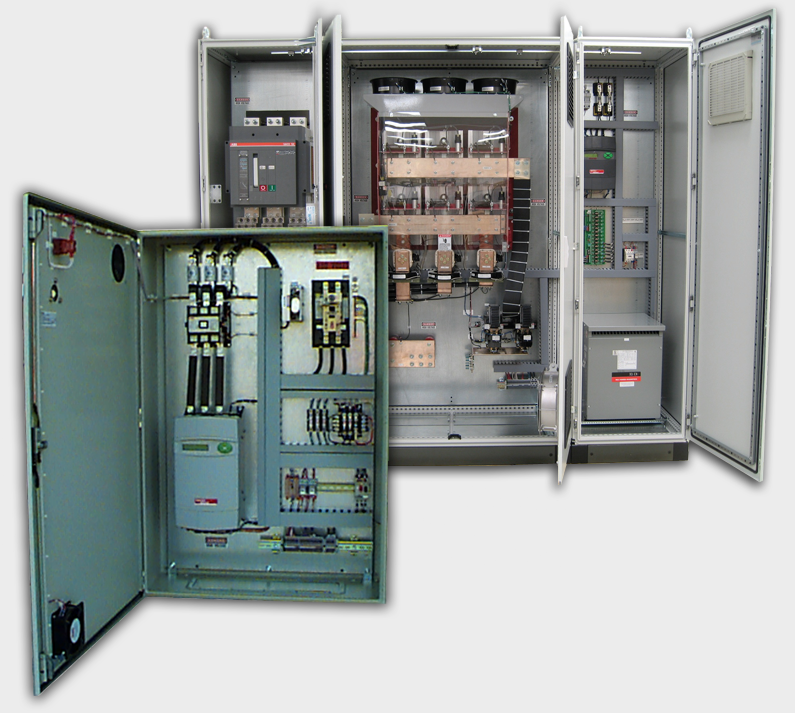 Modulus drives are available either as packages mounted on an open panel, Modulus P, or as assemblies installed in an enclosure, Modulus E, to suit the type of operating environment and the control scheme required. Every Modulus project is accompanied by a detailed, 50-point, Quality Control Report covering every facet of the product, its design, construction, testing and shipping.